A colorful wedding dress for the most colorful sunrise elopement experience they could have ever dreamed of! 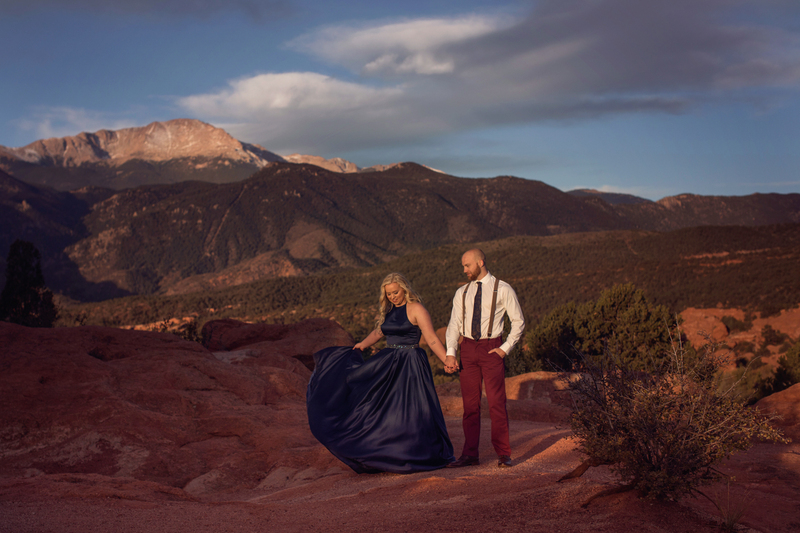 Morgan and Josh’s sunrise elopement at Garden of the Gods felt like a dream. Watching Morgan walk across the valley to her groom just as the sun was beginning to rise is a memory I will cherish always. Madison and I had the best time with Morgan and Josh and their incredible family and friends who flew all the way to Colorado from Tennessee for a dream elopement experience!